In the Lab this week Andres and Rob are back with another entry into Strat Brewing. This time around we want to talk about having a rough time playing in ranked especially with tilt. 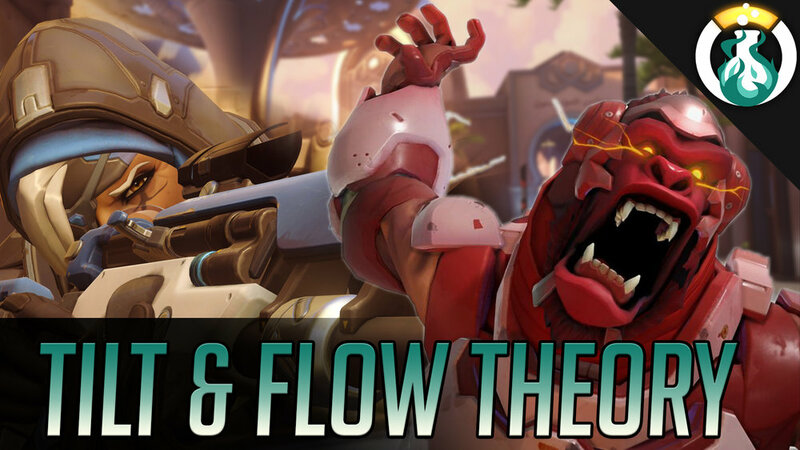 After we want to talk through “Flow Theory” which is the mental state of “Getting in the zone” to help combat tilt! Ben K., BritmusChrisdaplaya, Good Apollo, GoldenSoldierA, GreatRootBear, Jeff B., Kippppp, Lisome, Magic, Neverclutch, NotMeta, JanJinkle, RickyTicky, Shazear, & TopScore Solutions, & TragicZac. State of mind of simultaneous action and awareness. Feels as if time has stopped still, while simultaneously going by fast.